Man, that 650F is damn clean. I think it has just the right amount of fairing too. Like the clutch and head exposure as well. Unlike the VFR where it just looks more aerodynamicy? haha. That nose on her looks lenghty, and the shorter rear cowl I am not a huge fan of having them shorter than the back wheel. Makes it look to dragster like IMO but not to shabby. Finally a banana seat that looks sleek, there ya go. Clean black frame would have been complimented nice to me with the swingarm. With the muff right there just looks like too much alum polish in one area, alum cant pull it off like a solid any other color like black. I wanna ****** those wheels though. look really nice on there. I wish they always woulda gone this route with there wheels. 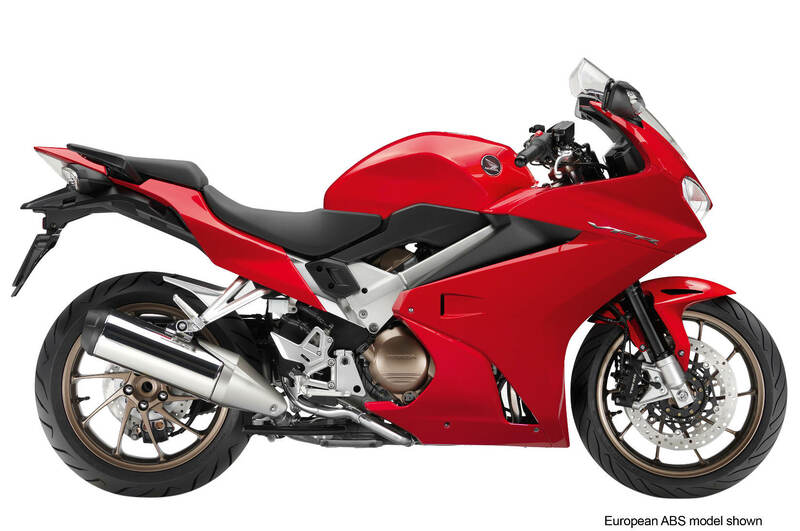 The VFR is a nice *** bike too. I just dont have much to say about it. are these for sale in the European market? Well, I for one am impressed with both rides. I wonder what colors the 650F will be in next year? The 650F looks as though it will be comfortable, due to a more upright riding position. The 650F is pretty much a new generation F4i, imo. Tuned for low/mid-range, but still developing power as it's an inline-4 along with bar riser clip ons. I love that they're bringing it over. I like the VFR, but I wish they would make a hot version of it with racey clip ons, upside down forks and a more aggressively tuned motor. It'd be a more cost effective supersport. Wish they would bring the naked 650 over here. I like that the 650 is an I4, I don't like how much it weighs and lack of power. As for the 800, I still hate single sided swingarms and I really hate how much that pig weighs. They really need to make the current supersport a v4 again and stop wasting time on touring bikes. So I can't believe this thread didn't take off! I'm late to the game and just stumbled on the new 650 last night... I was all pumped until I saw some hp numbers. 85 for the 650? Even the vfr is just sitting at 105 and the ft/lbs are a little scary low... granted both are fast but my old '90 has some more grunt there although I'm sure these bikes put it on the ground much more efficiently. I suppose the power to weight ratio is comparable too. I would love to see a 2015 1000F. 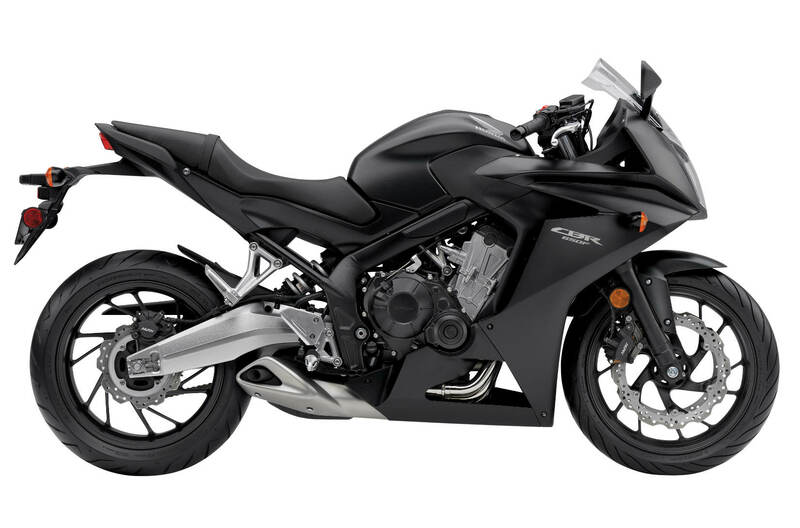 Anything from Honda that would make me stop looking at the new Ninja 1000 would be cool, I like the cbr 500, 650, 1000 and the vfr but they're all compromises in one aspect or another when it comes to Kaw's super standard. Good thing I already own Honda's from way back! Last edited by thedrewski86; 04-09-2014 at 10:08 PM.